The latest news on the Sprint/T-Mobile merger is here, and Huawei will not be happy about it. Sprint and T-Mobile are close to completing the merger of the two US carriers but some concerns about the two carrier’s parent companies need to be addressed. According to a report from Reuters, Japanese carrier Softbank (Sprint’s parent company) has agreed to replace Huawei Technologies 4G equipment in favor of Nokia and Ericsson which will take place over the next few years. Softbank is also the only carrier in Japan using Huawei infrastructure. The move is in hopes that the merger deal will be approved by complying with US regulators. Meanwhile, T-Mobile’s parent company Deutsche Telekom is going review purchasing plans for infrastructure in the European countries that it operates in. This news further alienates Huawei from the US around a tense moment in time between the US and China whose governments are currently undergoing a trade war. More recently, Huawei’s CFO, Meng Wanzhou (daughter of the founder of Huawei) was arrested in Vancouver and later released on $7.5 million bail, is under curfew, and had to surrender her passports for allegedly committing bank fraud to facilitate violations of sanctions on Iran. 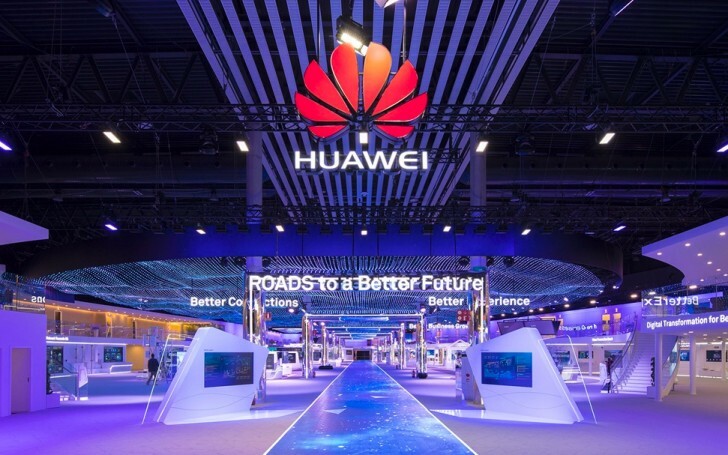 US Intelligence claims Huawei is a threat to the US national security due to allegations and concerns of Chinese espionage. Since then, Huawei phones are not allowed to be sold on military bases, members of the government are not allowed to use them, and US carriers are forbidden from using Huawei telecommunication equipment like cell towers. The Sprint /T-Mobile deal is expected to complete as soon as next week, according to the source. Negotiations between Sprint, T-Mobile, and the CFIUS (Committee on Foreign Investment in the US) need to be ironed out before they are approved by the FCC (Federal Communications Commission) and the DoJ (Department of Justice).